Yappadappadoo store is the first and only ecosystem that links the Blockchain to the PWA (Progressive Web Application), offering a more comprehensive use of applications to mobile users worldwide. So, what does Yappadappadoo do actually? 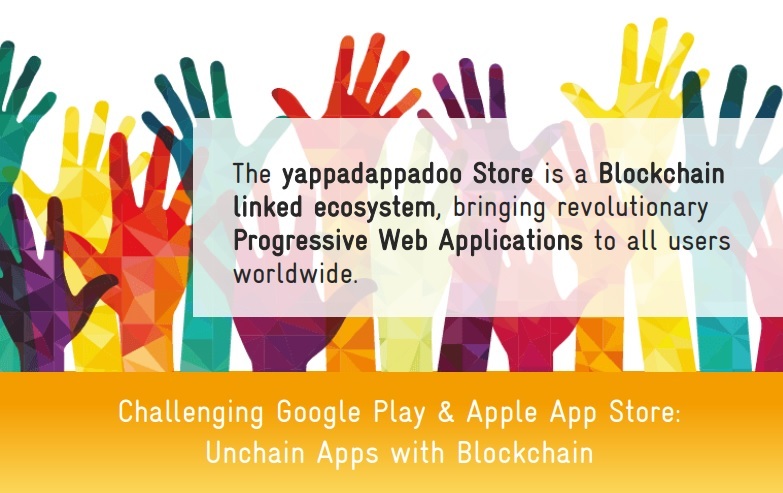 The Yappadappadoo store is not just another app store, but it represents a combination of Blockchain and the Progressive Web application technologies. The project app is led by ITC Information Technology Consultants GmbH. The Yappadappadoo.iostore offers applications for all users worldwide so now its customers have access to all its features. Operates on multiplatform. There are no restrictions. It works on all Android, iOS, tablets, mobile devices and other operating systems no matter what your data volume or network quality is. New applications can be added to the already existing app anytime and anywhere. The Yappadappadoo Store’s link to Blockchain allows an independent, transparent and safe use of the system. Blockchain will assure a genuine and secured app rating, which is essential for development and success of the app. The Yappadappadoo-Suite, which will allow a drag and drop feature simplifying the system. FLI or Yappadappadoo tokens. The app contents can be bought and sold using tokens called Flints or FLI. The mobile data can be streamed. No need to download or install the app into your local device. One can work offline using the cloud-based web technology. It allows almost all the progressive app features like camera, microphone, GPS, Messaging etc. The users now have access to a huge choice of apps. Generate significant revenue to the investors as well. Lightning fast app filling only about 1% of the app. Fast network coverage in countries like India and China where network quality and speed is very poor. Significant reduction in cost: Yappadappadoo aims to generate more market share to the app developers and owners thus will generate a significant increase in revenue by 2022. They are hoping to cut their cost by 70% in the coming years. The app is driven by a highly competent team enabling maximum optimization of its features. 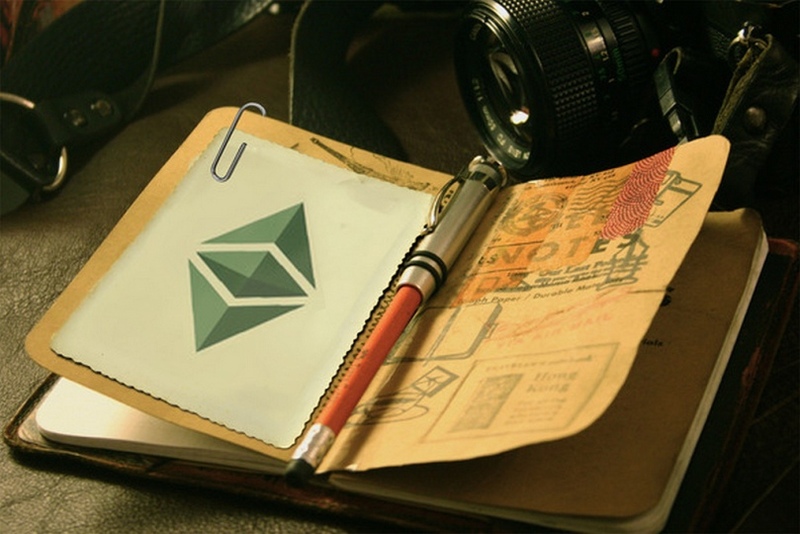 The ICO is based on Ethereum platform which can be bought by all major cryptocurrencies. The project is one of its kinds and the only one which will revolutionize PWA and Blockchain in the near future. The SEO-optimized PWA will allow its developers to work efficiently and quickly and develop the app in a more cost-effective way. There is a scope for huge optimization of the project in growth markets like Africa, India and China where the quality of mobile networks are not up to the mark. 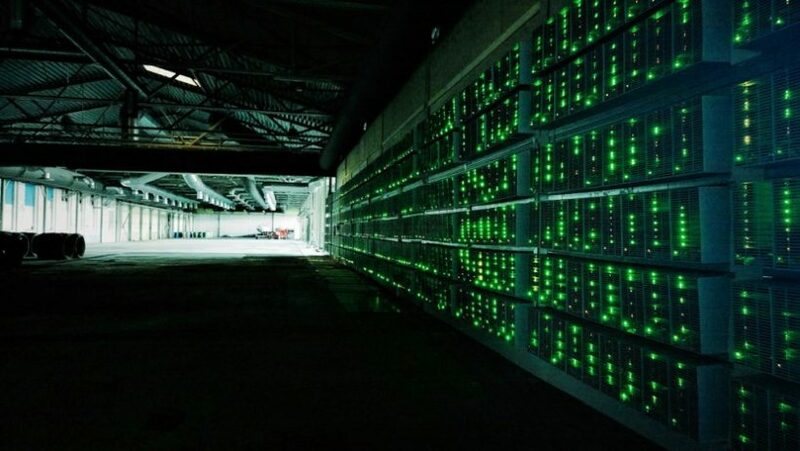 It is gaining popularity day by day due to its low app rate of just about 15%, which is quite contrary to the big fishes of the market whose charges are high-priced of about 30%. It addresses a huge market of about 4.5 billion users worldwide. It supports free apps and also offers ad-free versions for a very minimal charge. The Yappadappadoo token is known as Flint or FLI. 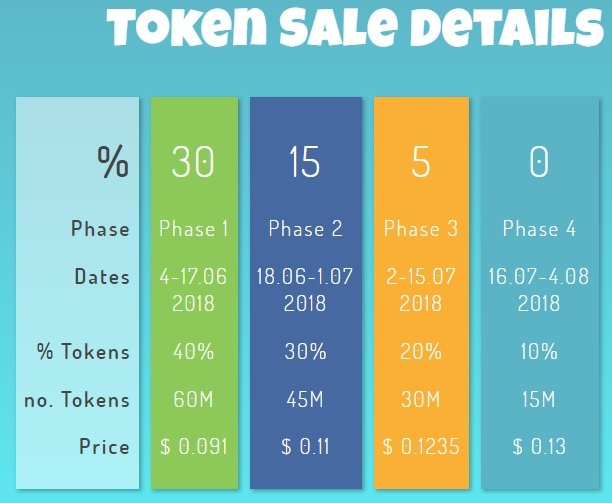 The Apps and in-App content can be bought and sold by using these tokens. It is an ERC20-Compatible token. As in any other Blockchain, FLI can be delivered by smart contracts. Developers and users can avail low-cost payments due to the Blockchain payment system eliminating the micro payments and high commissions. 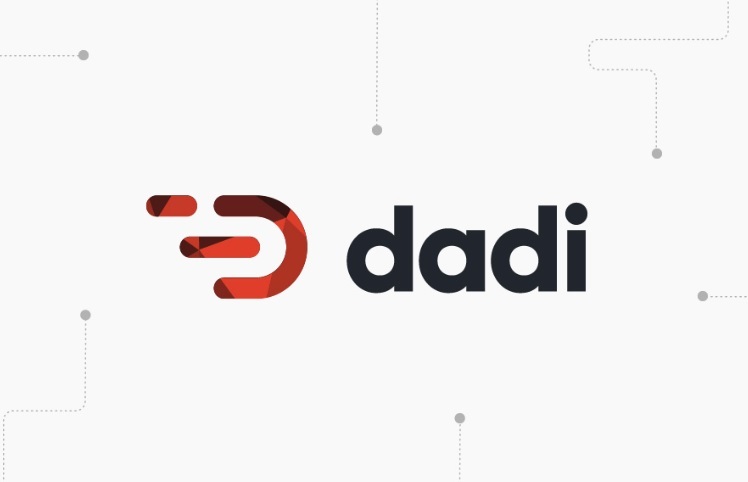 What is DADI Cloud? How to Buy DADI Token?